The object of this publication is to provide practical guidance on assessing the useful service life of rubbers. It describes test procedures and extrapolation techniques together with the inherent limitations and problems. 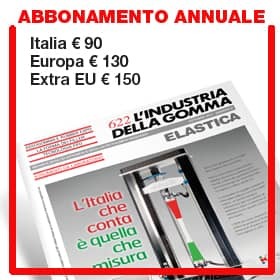 This guide seeks to be comprehensive, but concentrates on the most common environmental effects causing degradation of the most important mechanical properties of rubbers. The test procedures used are outlined and the relevant textbooks and international standards are referenced. By Roger P. Brown, 156 pages, $144.00 plus shipping and handling; For more information visit Rubber World’s book store or click here.